The Food and Drug Administration (FDA) sent warning letters to three companies who made “unsubstantiated” claims about the ability of cannabis-based products to treat diseases such as cancer. In the UK, specialist doctors can prescribe cannabis-based medicines on a case-by-case basis. 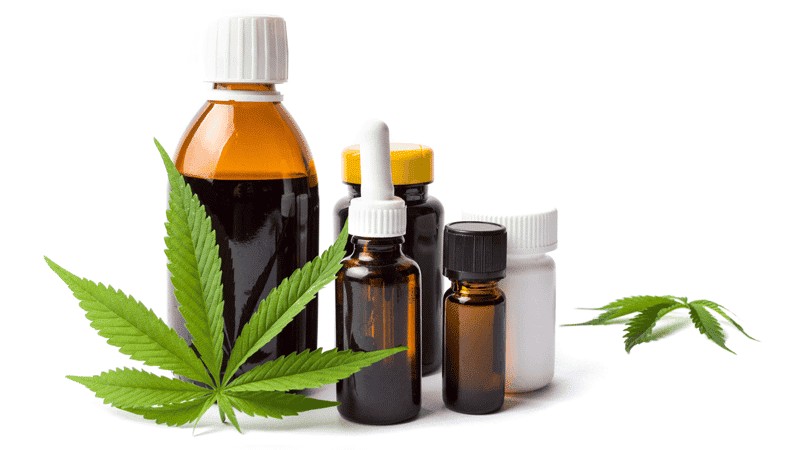 Nutra Pure, PotNetwork Holdings, and Advanced Spine and Pain described various cannabis-based products as ‘effective medications’. However, only drugs approved by the FDA can claim to treat medical conditions. The companies were given 15 days to take specific action on their marketing. An FDA statement said: “The companies used these online platforms to make unfounded, egregious claims about their products”. Dr Scott Gottlieb, FDA Commissioner, said that since September 2017, the agency has identified more than 450 websites marketing dangerous unapproved products. He added that the agency “won’t tolerate this kind of deceptive marketing to vulnerable patients”. Last week in the UK, the President of the British Paediatric Neurology Association warned MPs that there is little evidence to show medicinal cannabis products are effective or safe. Professor Finbar O’Callaghan said that adequate trials have yet to be carried out on cannabis products. The professor criticised the ‘politicising’ of the licensing process, adding that it is “not appropriate for politicians or the media to determine prescribing practice”. A new study, published by The Lancet Psychiatry, revealed that almost a third of psychotic disorders in London are caused by cannabis use.